Gabor bring us 82.641.93 EPWORTH. Perfect for the summer months, these stylish ladies wedge shoes are exactly what your wardrobe needs. The beige upper features metallic gleam, creating an eye-catching take on the classic wedge. Gabor have used a 2.5cm approx. heel for a comfortable and stylish fit. 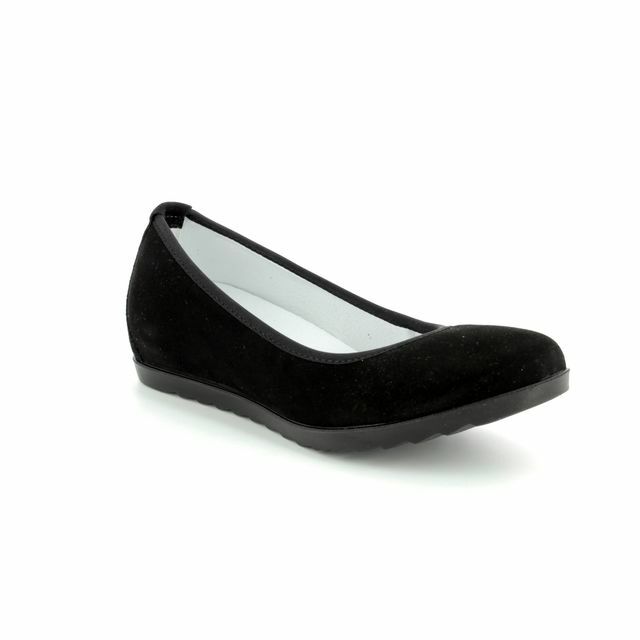 These ladies wedges have an elasticated topline for a secure and comfortable fit. Pair these ladies wedges with skirts and trousers for a stylish modern vibe. Buy your Gabor ladies wedge shoes from Begg Shoes, an official Gabor stockist.